My father was a colleague of Mr. Koret’s and one of the Foundation’s original board members. As their generation has passed on, the Foundation has remained true to its local roots. As one of the Bay Area’s oldest private foundations, Koret continues to serve as a trustee of the community where we all live, work, and play. Robert Friend is president of Howard Properties of San Francisco, a privately held real estate investment company. 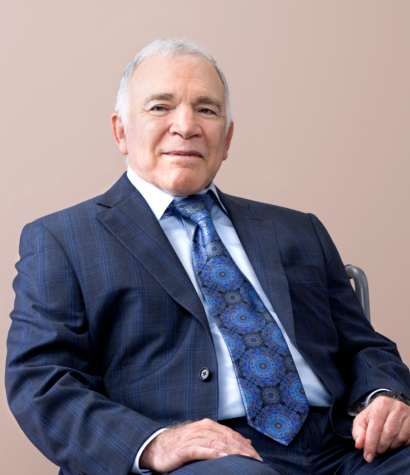 A graduate of the University of California, Berkeley, he serves as president of the Friend Family Foundation and chairman of UCSF’s Diabetes Advisory Committee. He is the past chair of Summer Search San Francisco. In addition, Mr. Friend is a member of the board of the UCSF Foundation. He also serves on the boards of the Osher Center for Integrative Medicine, the Taube Foundation for Jewish Life & Culture, the Bernard Osher Foundation, the Sandler Foundation, and the Moldaw Foundation.